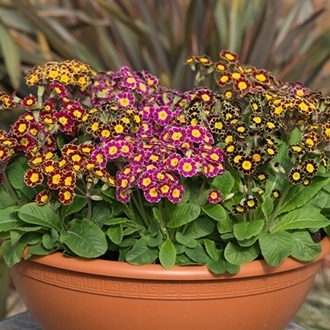 Very winter hardy, this delightful mixture of lace-flowered types looks very attractive in pots and window boxes as well as being suitable for the front of beds, borders and pathways. It also makes a wonderful cut flower, lasting well in the vase. Plan now to guarantee winter and spring colour! 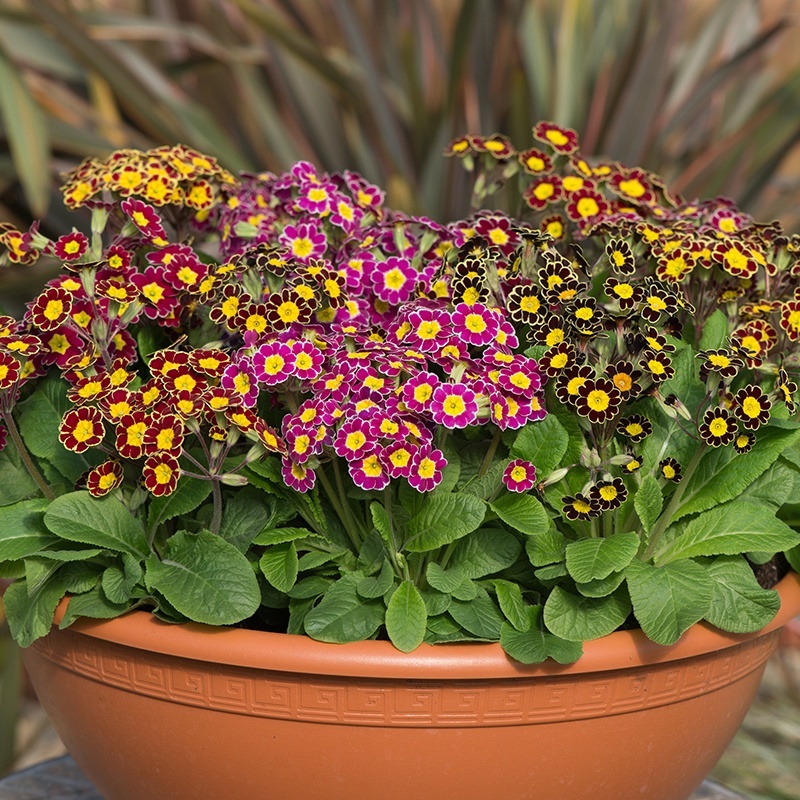 All of our autumn despatch bedding plants are grown to order and represent excellent value. Stocks are always limited, so order early - we’d hate you to miss out!